Medical queriesIf you have a medical query relating to whether you can donate blood please complete the form below. Alternatively you can check our Health, Eligibility & Travel section or call us on 0300 123 23 23. Gave blood last week, only my third pint ever! Thank you for sharing. 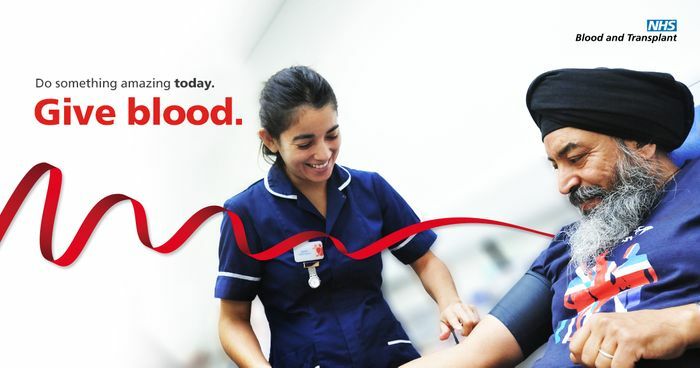 Donating blood is a great charity cause, however, not a freebie in the sense that our deal hunting community thinks of (although you do get a free digestive biscuit and tea when you donate blood). It may be best suited for our Chat section. For this reason your post has been expired. If you have any questions please let me know.